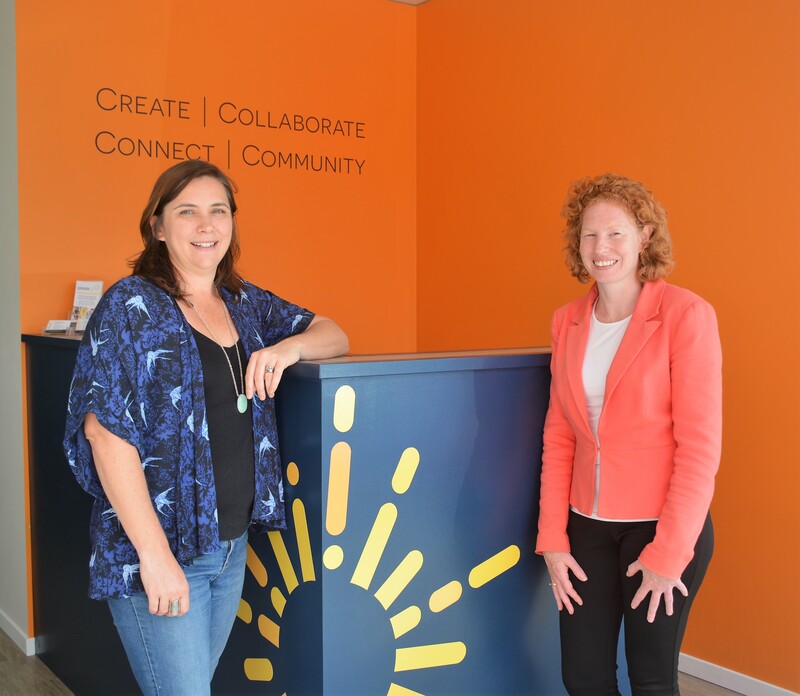 Spark CoWork will provide an additional feature to its’ bow along with its’ coworking, meeting and training services when it welcomes a Business Advisory service in March. The service, facilitated by the Business Centre, will allow small business to have access and meet with a qualified Business Advisor every second Thursday at Spark CoWork (starting 1st March). Initial appointments can be made through contacting the Business Centre on Phone 02 4925 7700.